Hey lovelies! I usually save #FlashbackFriday themed posts for social media. This Friday, I decided to rewind back to January 29, 2011 when I posted my review of an old Herbal Essences product line called Dangerously Straight Pin Straight. I received the products to review during my time writing for Yahoo. My Yahoo post was not very meaty, so I decided to post my findings on my own blog, which was then called SJP Fashion Updates. Now I want to revisit that review and find out if the products still exist. I know this might be a bummer for some of you because I still see my review getting views, which means people are searching for it. H.E's parent company Procter & Gamble are good for revamping old products with new names, packaging, new scents, and sometimes an improved formula. The Dangerously Straight Pin Straight products were replaced by the Touchably Smooth line of products. Is Touchably Smooth as Good or Better than Dangerously Straight Pin Straight? I wish I could tell you. Unfortunately, Touchably Smooth is also discontinued. So, unless you can find a bargain beauty outlet that sells discontinued products, you are out of luck. 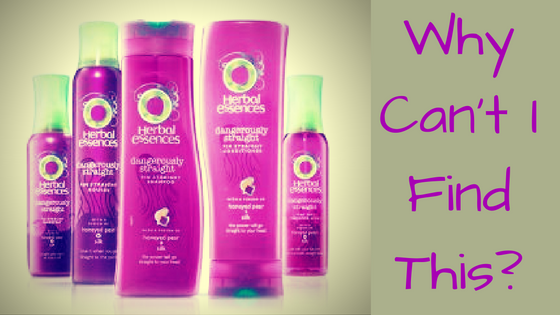 Which Herbal Essences Products Replaced the Discontinued Ones? Blowout Smooth - This is the closest match to Dangerously Straight Pin Straight that H.E currently offers. It is supposed to prep the hair for a smoother blowout and protecting from heat damage. Sounds very similar but this one has a lotus essence scent. Naked Smooth & Soft - For people with dull, frizzy hair who want softer, shinier hair. Smooth and Shine - Two collections that are for those looking for smooth and soft hair without silicones in the shampoo and sulfates in the conditioner. Take note that this does not say that BOTH the shampoo and conditioner from each collection are silicone AND sulfate free. The only difference I can tell from each collection is the scent because they both promise the same results. The Sleeker The Butter - Supposed to tame hair for "silky smoothness". Sounds more like it is supposed to smooth the hair, preventing frizz, and probably moisturizing as well since H.E uses the word luxurious on the product pages. While Herbal Essences Dangerously Straight Pin Straight products are discontinued, it seems the brand has five collections that could do the trick for you. If you have used any of the products mentioned, please comment below and let everyone know if they worked well for you or not. You can help someone save a few bucks or save their hair life! This blog contains some affiliate links, advertisements, and sponsored content. This means that certain links earn me a commission if you make a purchase from the link. Some blog posts are either paid for or I was given a product for free to review or introduce to you, the reader. Rest assured, all opinions and views expressed are my own whether or not the content has been sponsored. #TeaTuesday Why Are People Underwhelmed by the Aaliyah for MAC Collection Dropping June 20th? 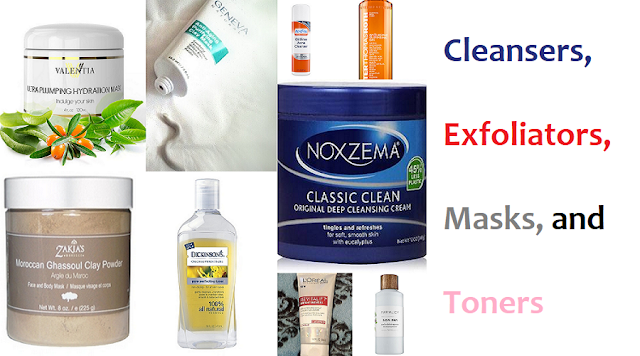 Why Hide Under Makeup When You Need To Fix Your Skin? 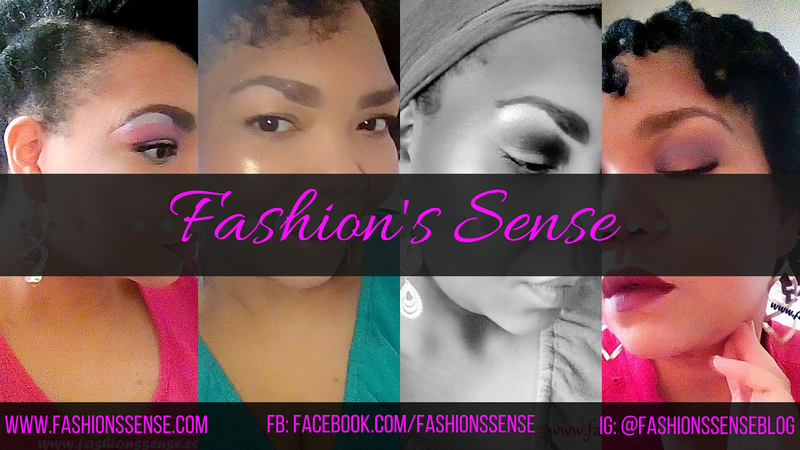 Need an influencer to help market your fashion/beauty brand or new product release? Look no further than here! Copyright 2017 ShawnTe Pierce . Ethereal theme. Theme images by Shana Novak. Powered by Blogger.